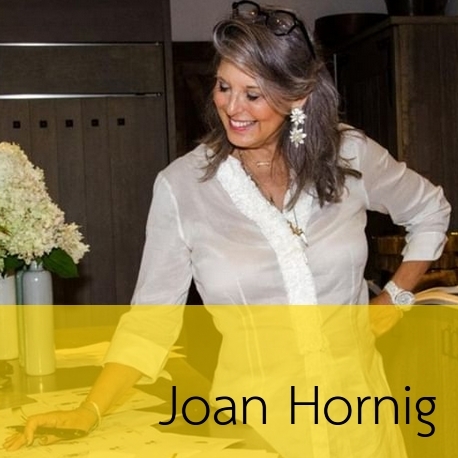 Joan Hornig is a jewelry designer. For many years Hornig had a small-scale, jewelry side-hustle. After successful careers in education at Harvard and more than twenty years on Wall Street, Hornig focused on her love of jewelry. In 2003 she started her jewelry company with the motto; Philanthropy is Beautiful, and in 2013 she launched the Pavé The Way campaign. Pavé jewelry proceeds go directly to a charity of the buyers choosing. You can see and shop her collection at Pave the Way Jewelry. We chose to feature Joan Hornig in honor of her message. For many, jewelry is more than an accessory. It is a tool for good, it is a touchstone or personal reminder that the sky is the limit. We love her aspirations and her Pavé jewelry is beautiful too. 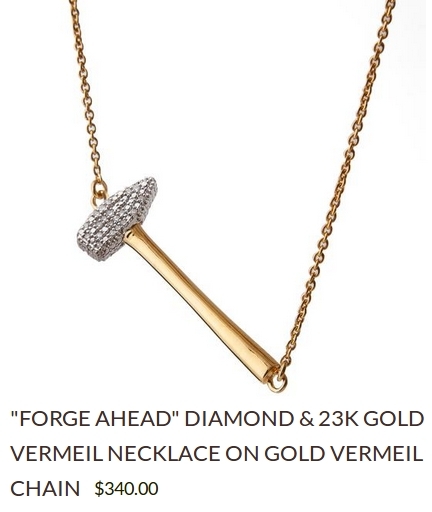 The “Forge Ahead” necklace below, speaks to us personally not just because our fingers felt the blows of just such a hammer, but because the only way to be successful in life and business is to forge ahead. of “Who is?” with Pendant and Ring! 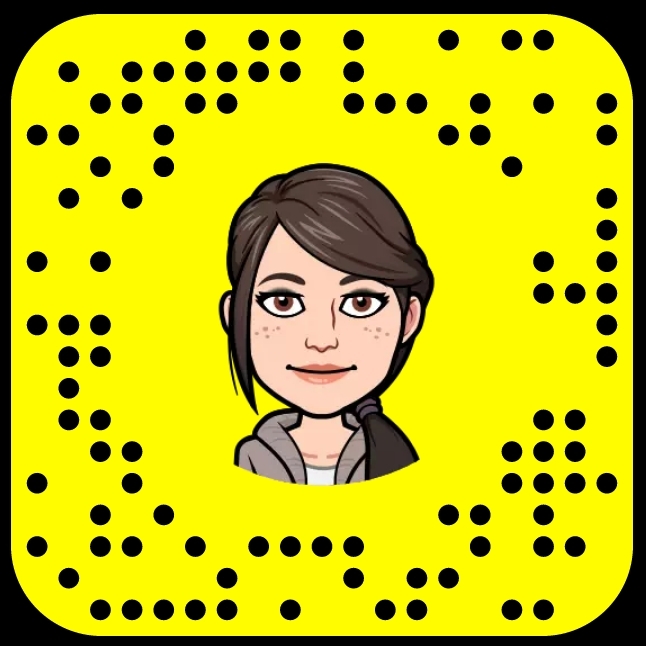 Until next time, we’ll see you on social media!